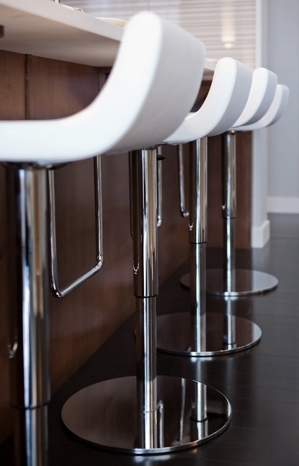 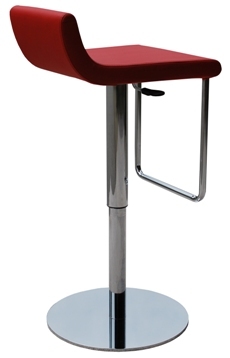 Designed by Soho Concept Studio, Dublin Piston Stool is a unique adjustable height counter stool and bar stool with a comfortable upholstered seat and backrest on solid chromed steel base. 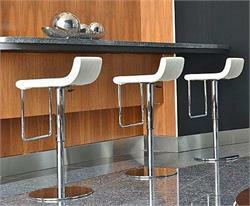 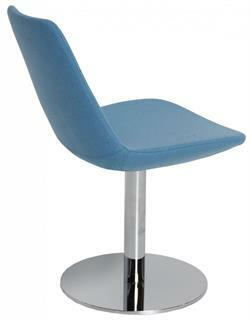 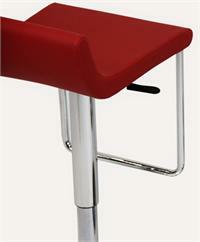 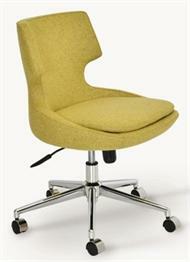 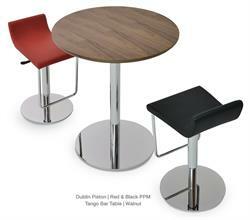 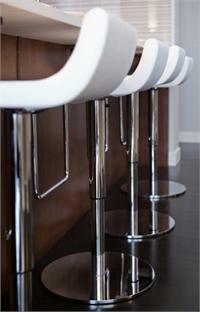 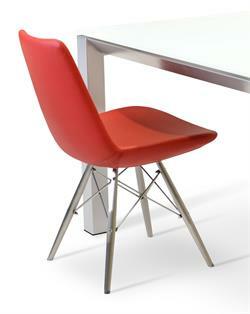 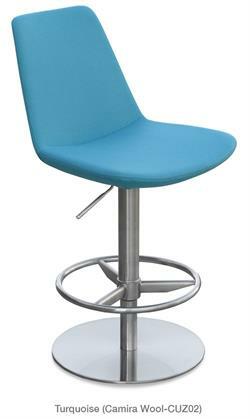 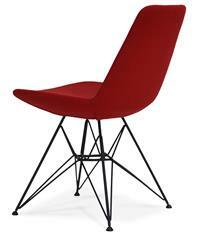 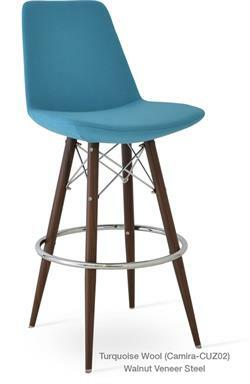 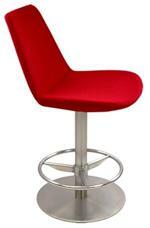 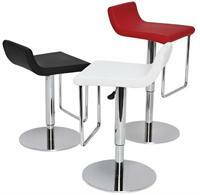 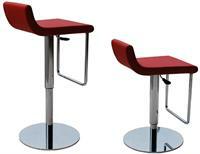 Dublin Piston Stool seat has a steel structure with S shape springs for extra flexibility and strength. 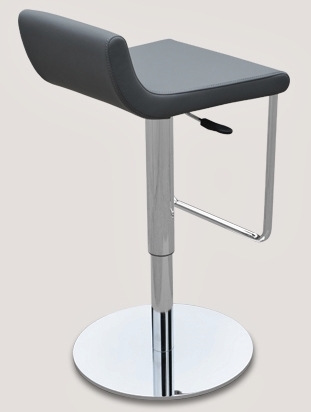 Dublin Piston Stool seat is upholstered with a removable velcro enclosed slip cover and is suitable for both residential and commercial use. 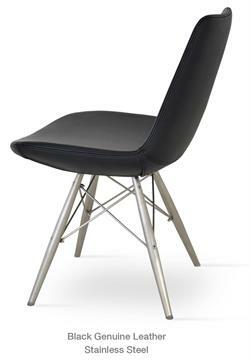 Soho Concept reinterprets a number of mid-century furniture designs of some of architecture's greatest talents, such as Richard Neutra, George Nelson, Charles Eames, Mies Van der Rohe and Eero Saarinen. 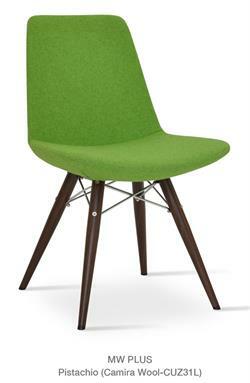 In addition, they create new, original modern furniture designs for home, office, corporate settings and hospitality settings. 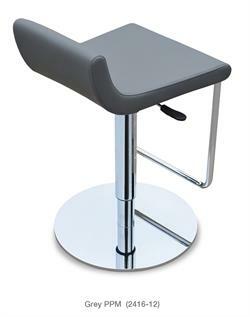 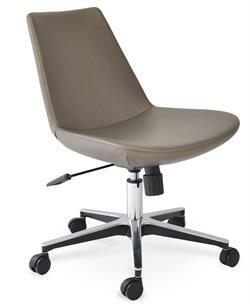 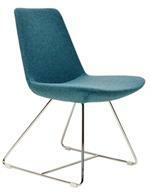 Modern Furniture Store Accurato is an authorized dealer for Soho Concept Furniture. 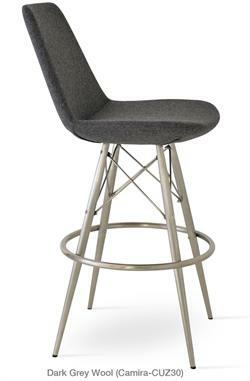 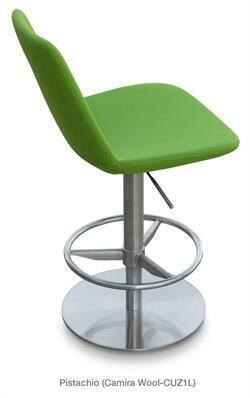 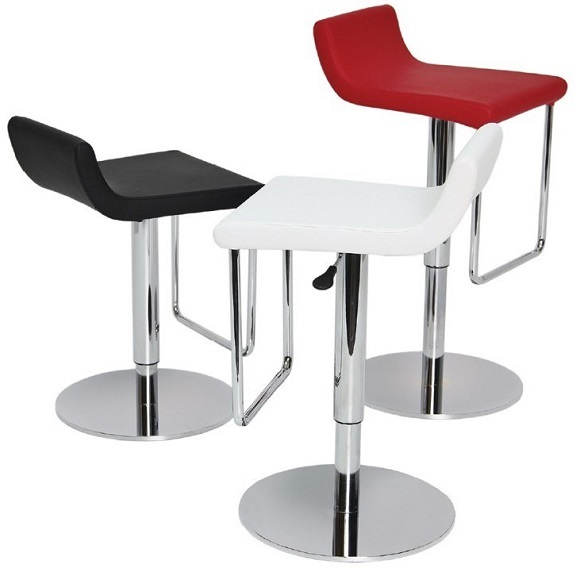 We carry the ENTIRE line of Soho Concept barstools, counter stools, lounge chairs, office chairs and more so call or email if you dont see what you are looking for.